Hire Movers or Move Yourself? The budget can provide rates on the cost to rent a truck to move from Point A to Point B and factors in the type of move (one-way or return). Remember when you're moving one-way the cost can increase by 50% or more. Okay, so that covers the fee to rent a truck, but what about gas costs and mileage? You'll have to factor both in when determining the cost of renting a truck vs hiring a moving company. Distance calculators can provide estimates on how far you'll be traveling and fuel calculators will give you an idea of how much you'll be paying to fill up the gas tank. Both costs need to be added to the truck rental fee if mileage is not already included. Once you've answered these two questions, call some moving companies and ask for a sample quote over the phone. Many will insist on coming out to your place for an estimate, which may or may not is something you want to do. You can also look for online quotes from companies such as Moving.com; however, keep in mind that these quotes are not always guaranteed and also make sure the moving company is reliable. And one last piece of advice: no matter what you decide to do, save all your receipts and make sure you claim your move (if possible) on your tax return. 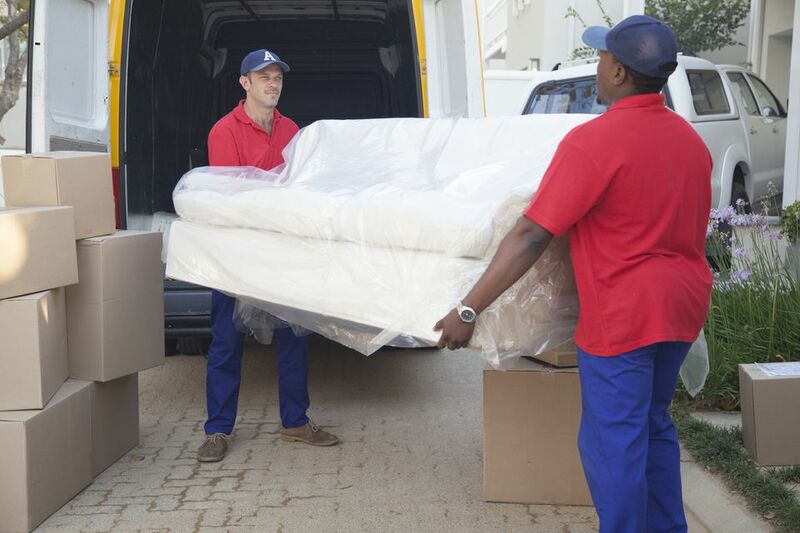 When is the Best Time to Make a Household Move?